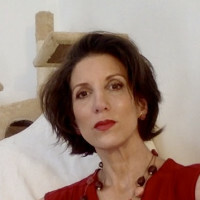 Claire Berlinski is a freelance writer who lives in Paris. She is the author of Menace in Europe: Why the Continent's Crisis is America's, Too, and There is No Alternative: Why Margaret Thatcher Matters. Her latest project is crowdfunding her forthcoming book, The Rise of the New Caesars and the Death of Freedom.